Building a mobile app is about a lot more than just creating an interface where users can access information without first searching the internet. It means making sure you get the design right, but it also means making sure it functions the way it’s supposed to function. Here are a few tips that go above and beyond design basics so you can make sure your app is completely functional. The internet is a way of life for most people. Nowadays, some people even consider it a basic human right. That means, if you’re creating an app, you have to make sure it works on the internet. This is where things get confusing for a lot of people because they get technical. Fortunately, it doesn’t have to be difficult. Your app requires an API, or an application program interface. RESTful APIs are often preferred. They provide backend communication between your app and the internet. Not sure how to make that work for your app? Turn to an app developer, like BuildFire! Not only will they help you design your app, they’ll make sure it functions on the internet as well. It’s true that apps work best when connected to the internet. Unfortunately, our devices aren’t always connected to the internet. That means you should make sure your app works offline too. 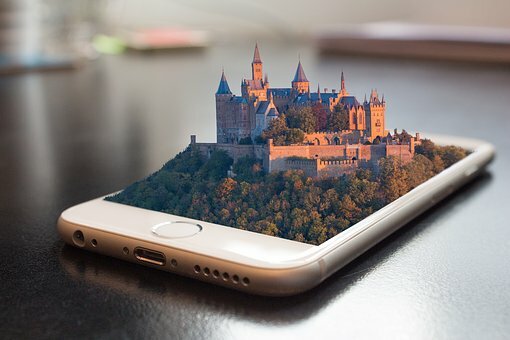 Your app won’t be able to work at its full capacity when it isn’t connected to the internet, but there are still ways your app can provide value to your users. For example, your app can automatically upload articles when connected to the internet so they can be read at another, internet-less location. There’s nothing worse than trying to click on something with your finger in an app, but missing and accessing areas of the app you didn’t want to access. Although it can be considered part of the design of the app, proportions and placement are so important that they can affect how your app actually works. There are more apps available today than ever before. Most people don’t have enough time in the day to click on every single one! That’s where notifications come in. Make sure you enable notifications on your app. That way, if the user goes into their notification settings, they’re able to activate the notifications for your app. You should consider design details of your app, but at the end of the day, whether or not it works, and if it works well, is what really matters. Follow these tips and you can create a functional app that people actually want to use.